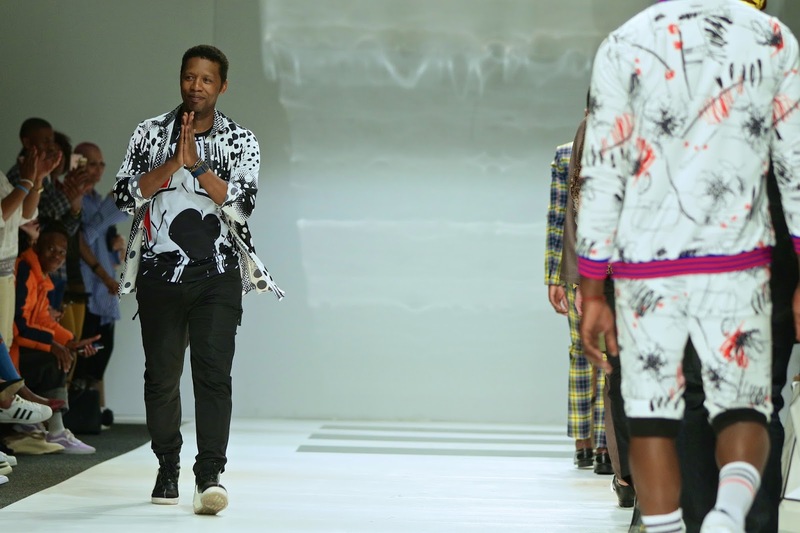 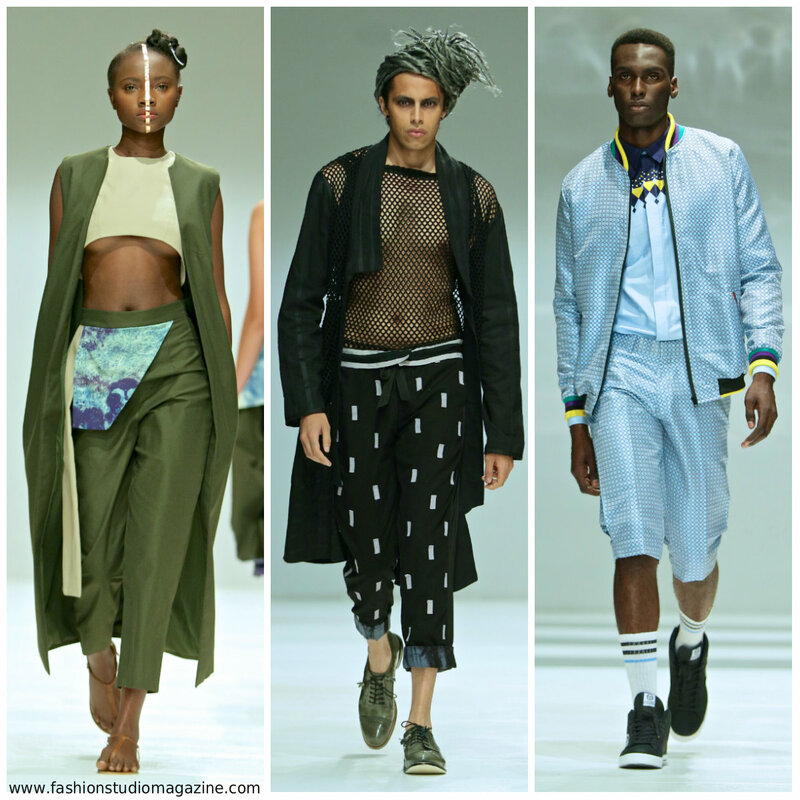 JOHANNESBURG - SA's premier fashion event, SA Fashion Week, took place from 28 March to 1 April 2017 at the prestigious Hyde Park Corner, Johannesburg. 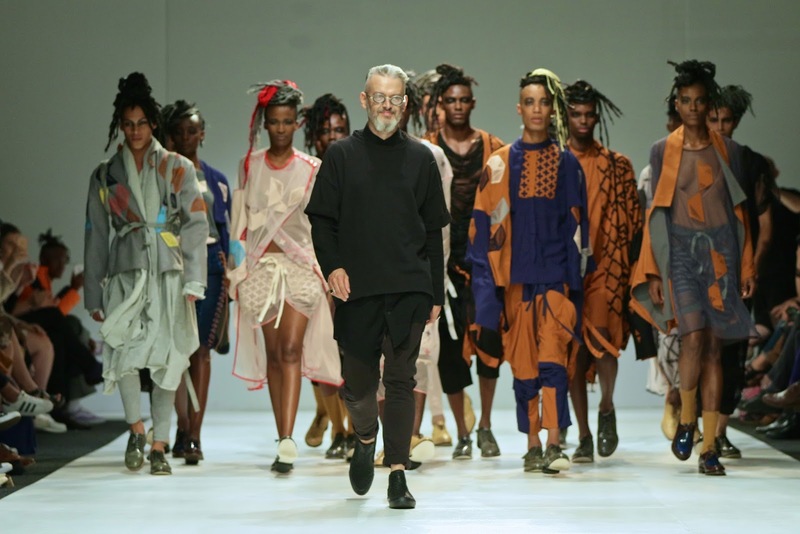 The event, which celebrated 20 years this year, featured 19 shows and 67 fashion designers, including 3 international collections. Fashion Studio Magazine selected the most interesting looks from Lalesso, Black Coffee, DUT, Ephymol, and Judith Atelier fashion shows. 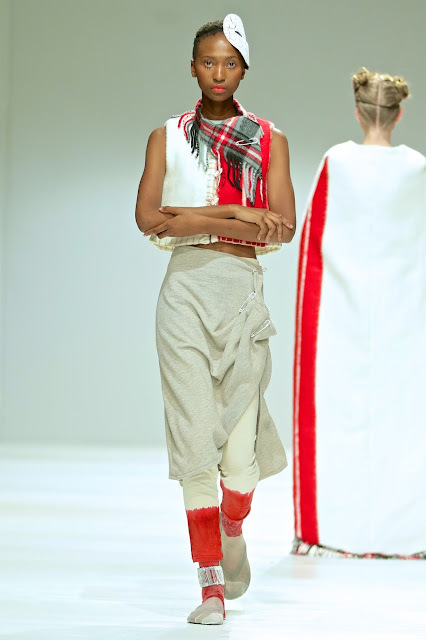 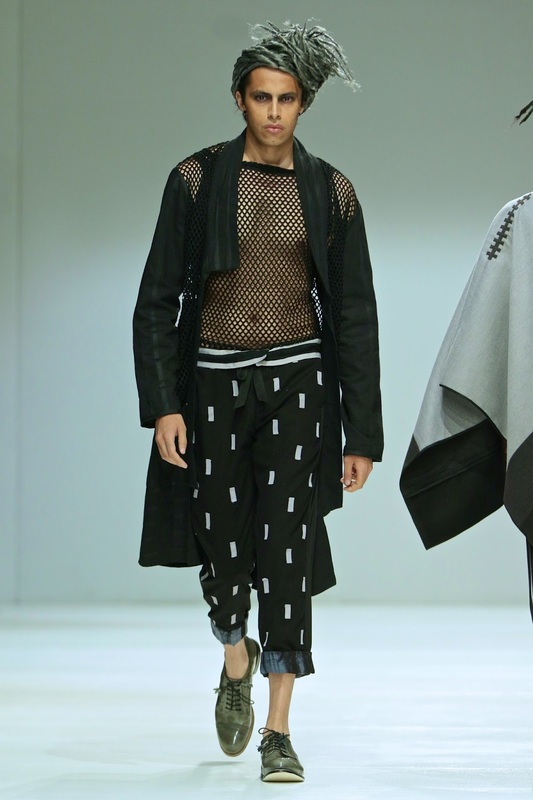 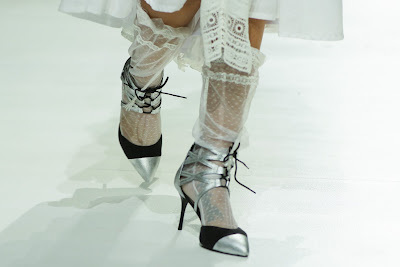 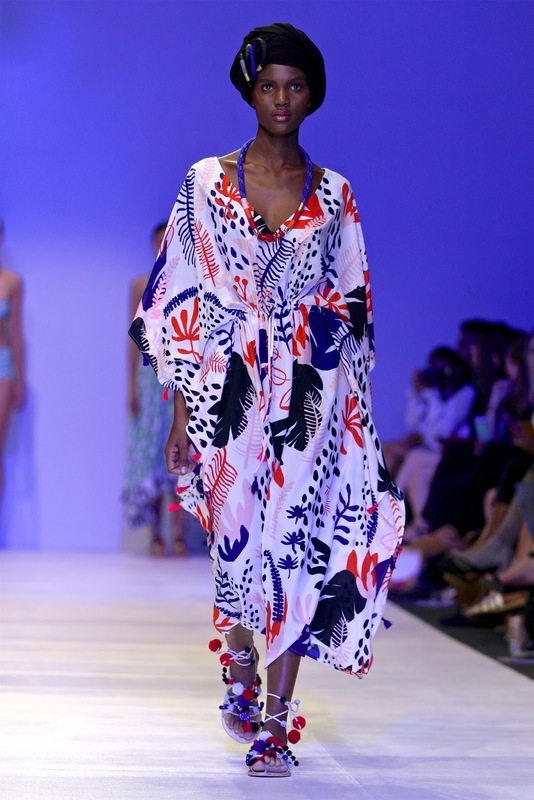 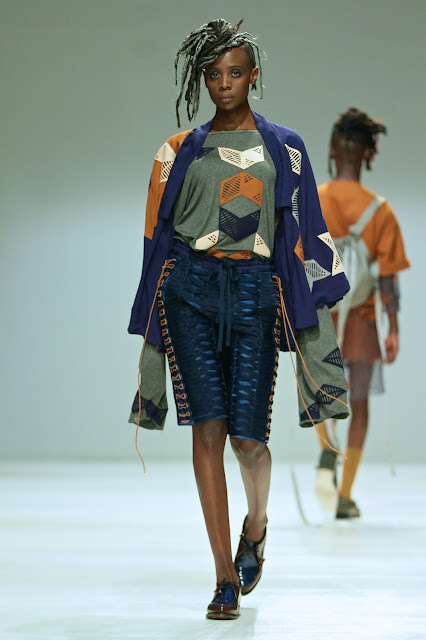 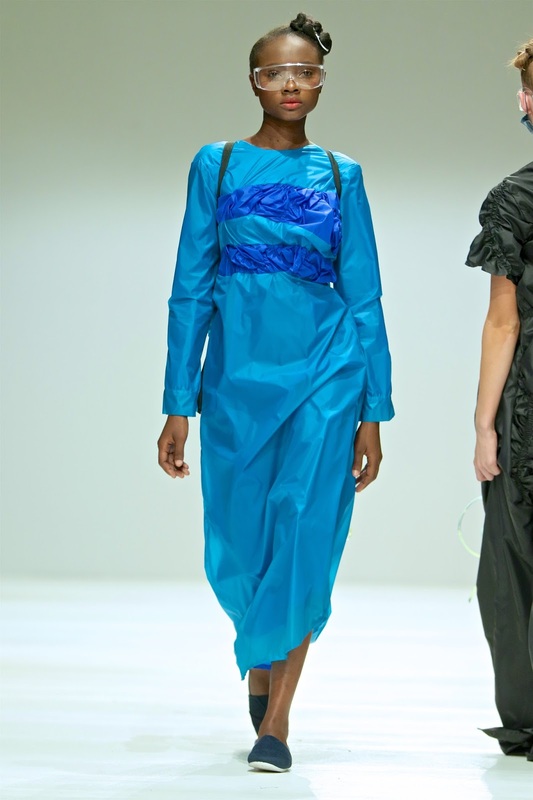 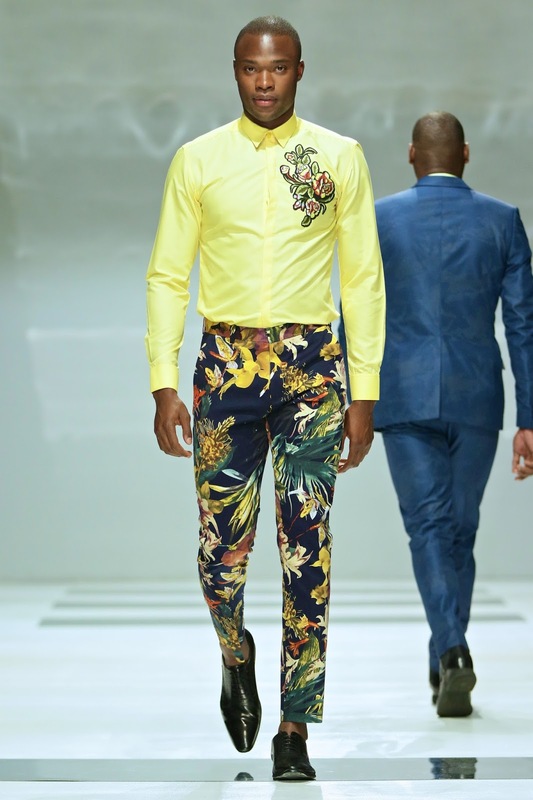 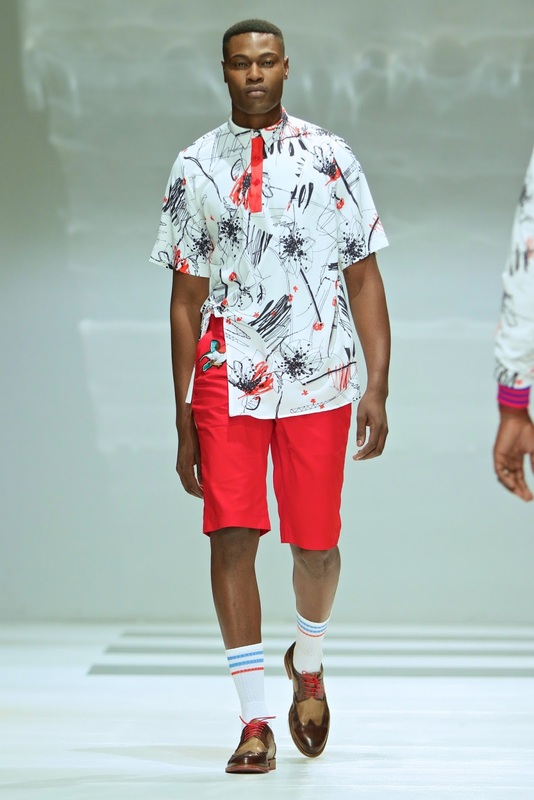 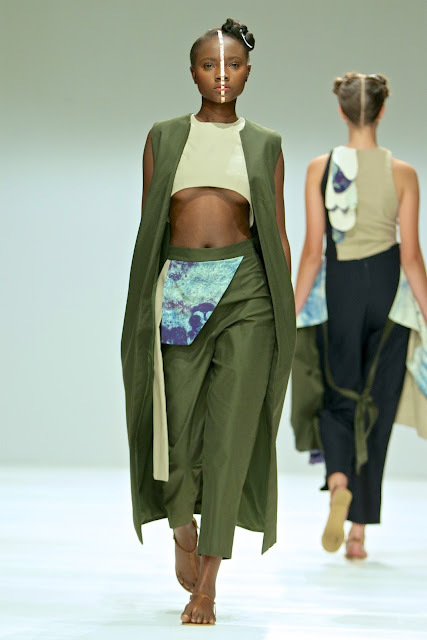 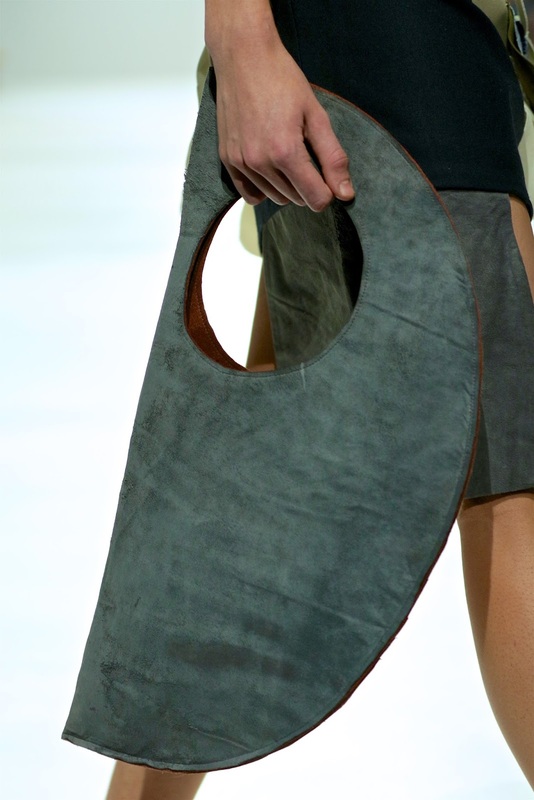 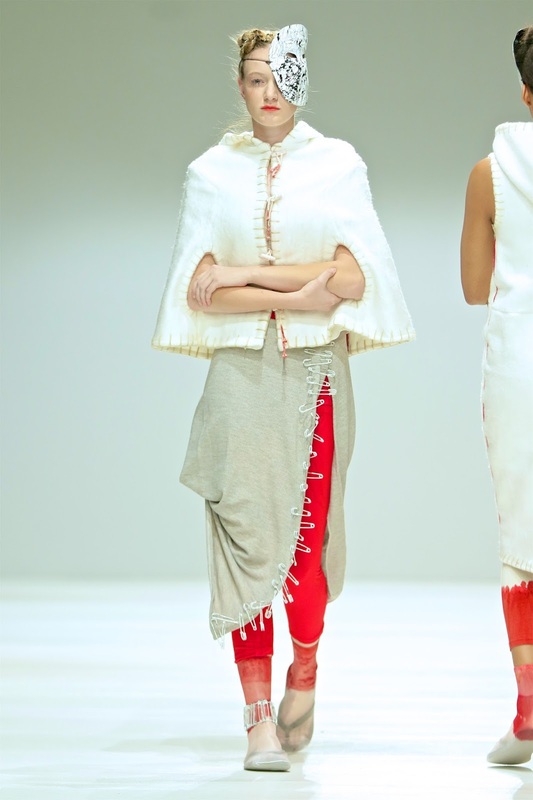 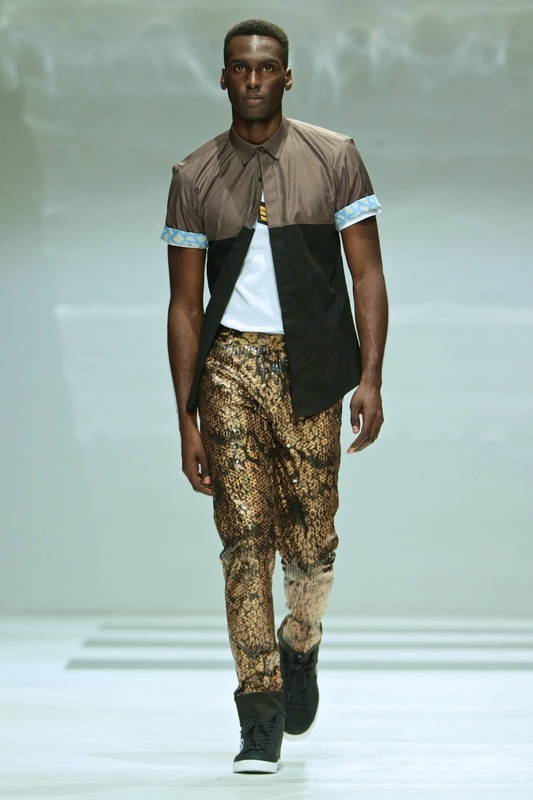 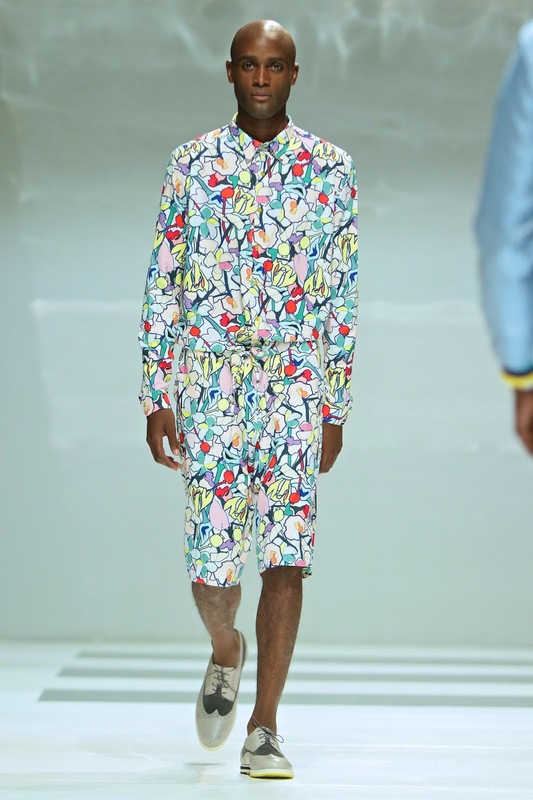 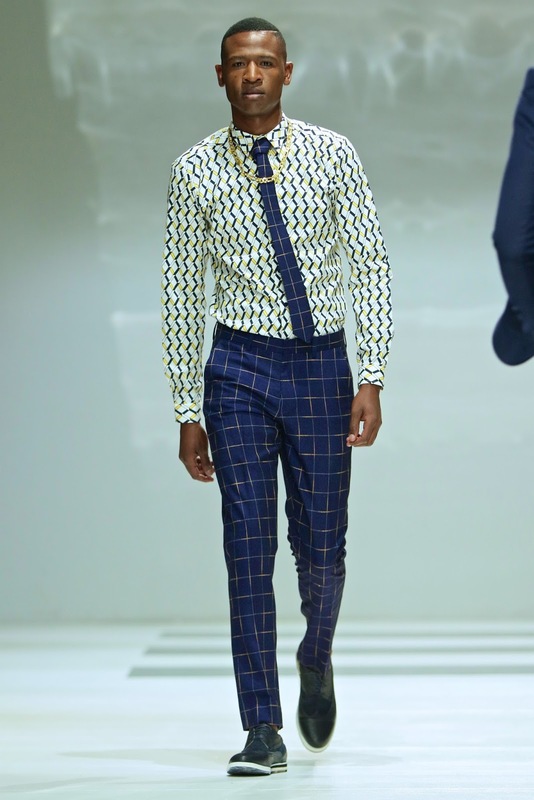 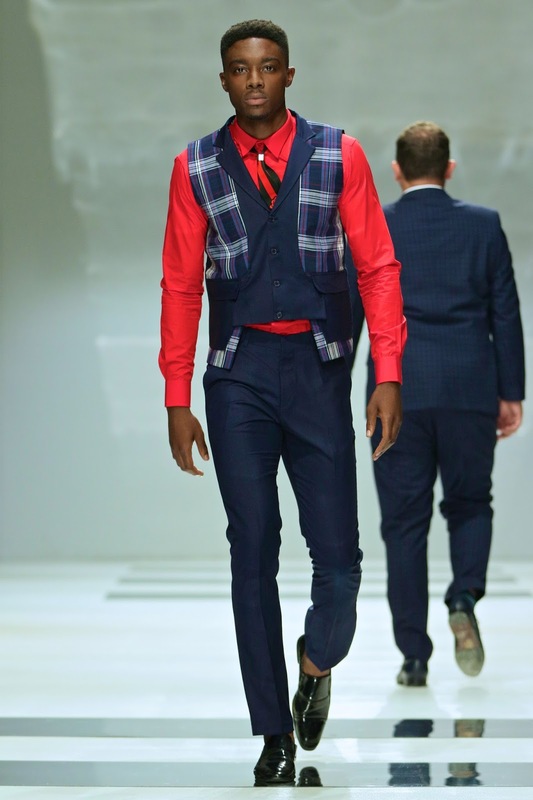 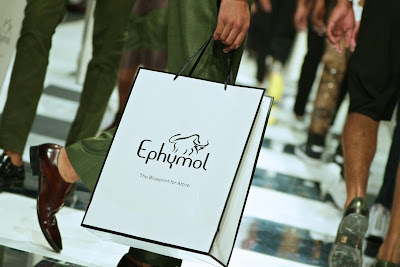 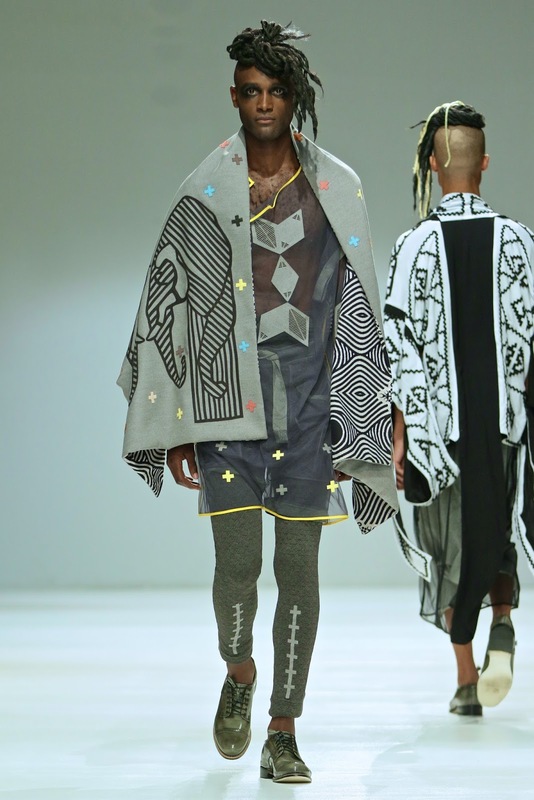 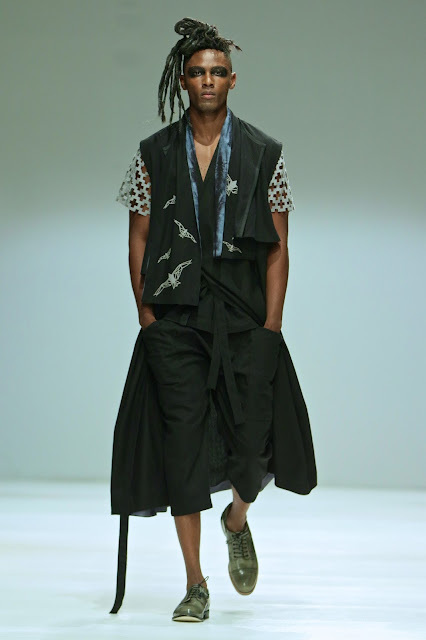 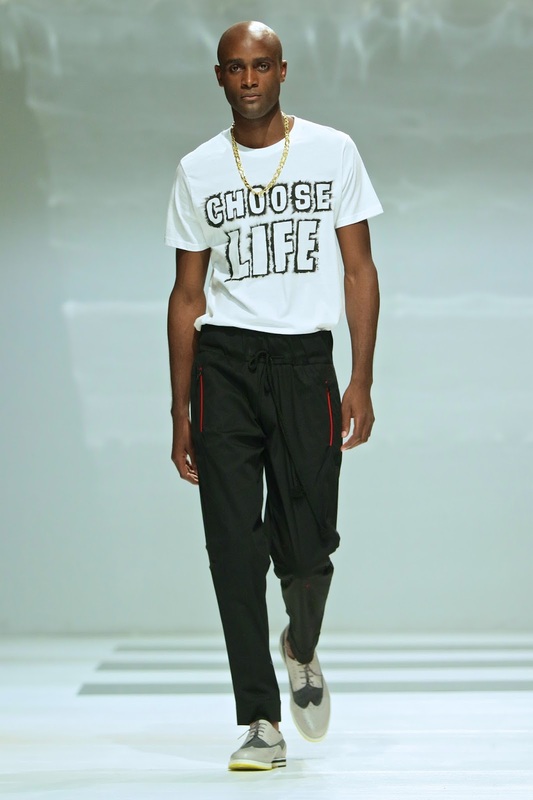 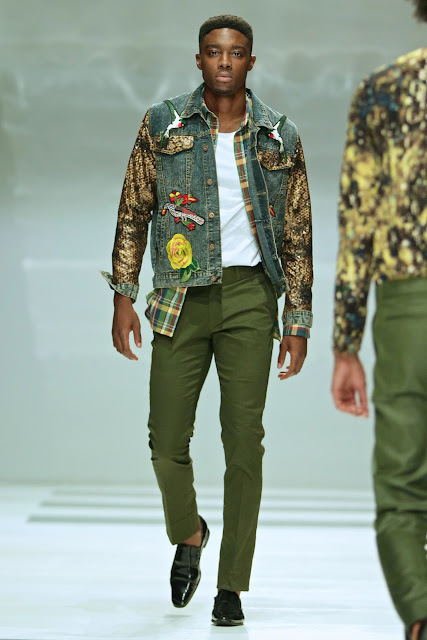 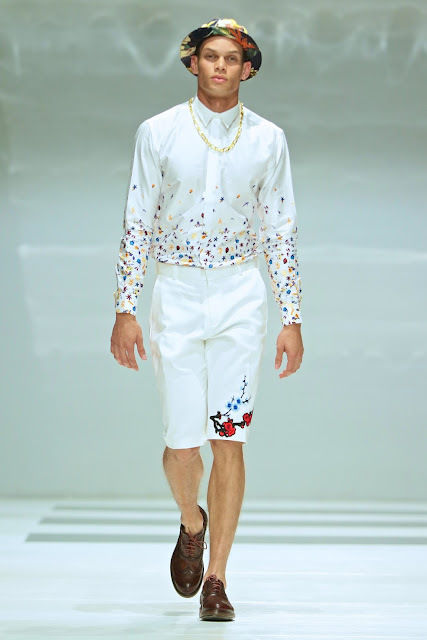 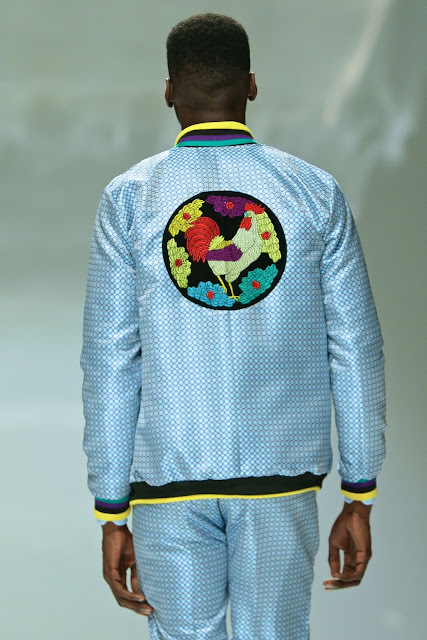 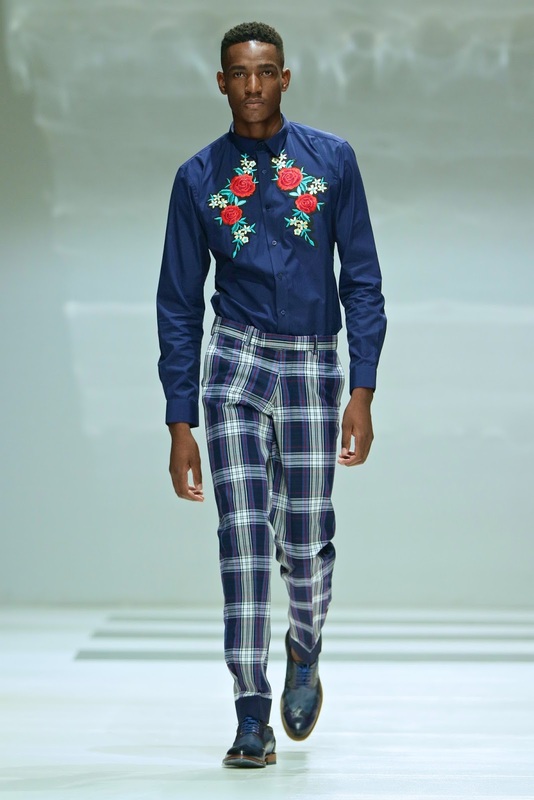 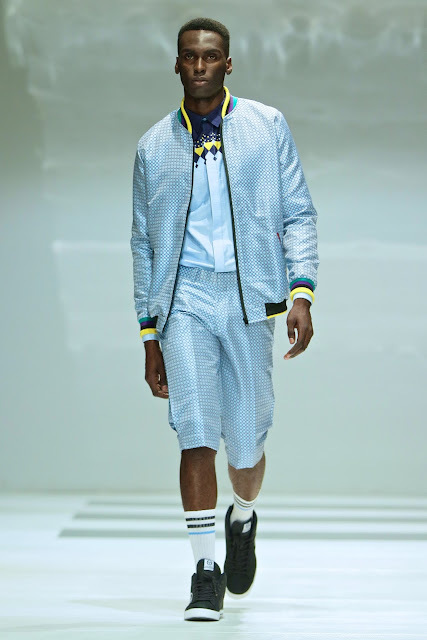 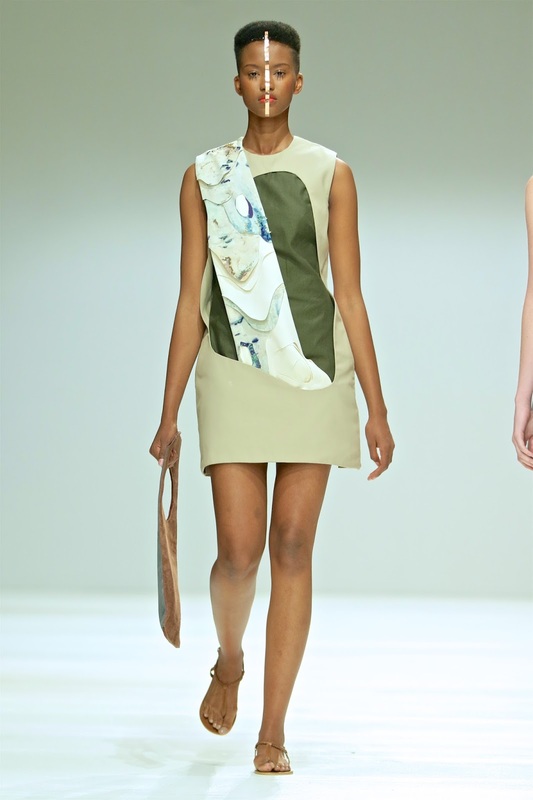 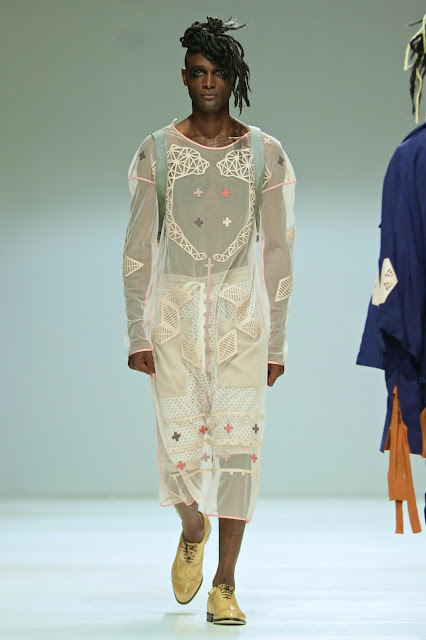 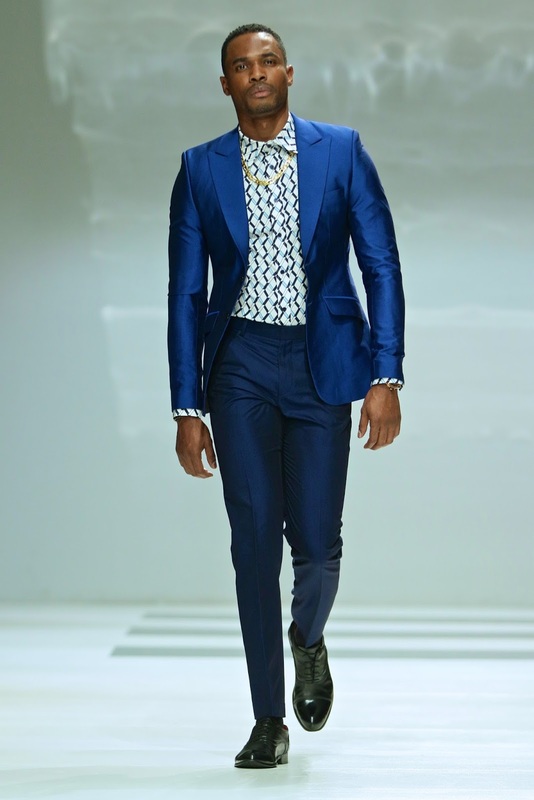 Have a look at the catwalk coverage by Simon Deiner / SDR Photo and stay tuned for more fashion news from South Africa.